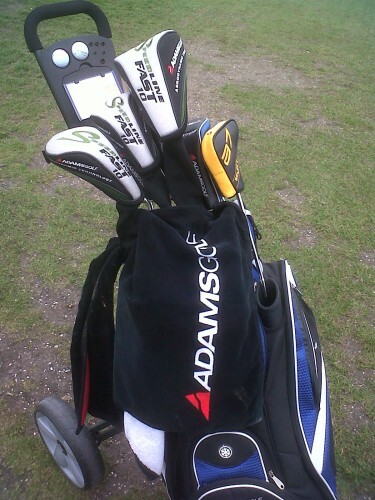 Last year I penned an article on Gorilla Golf about my three main New Year resolutions in 2013 in terms of my golf. So how did I do? And what are my new year’s resolutions for 2014? Read on to find out! Who Will Win The Four Majors & The Ryder Cup in 2014? 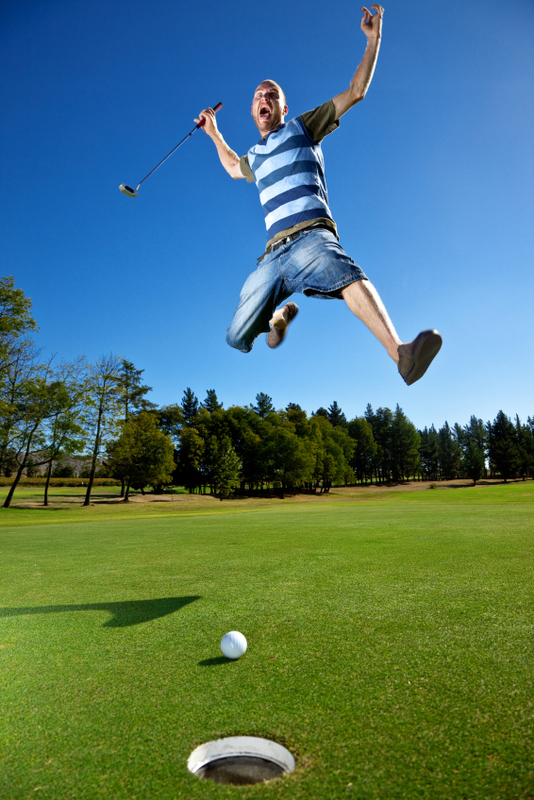 Before you know it, 2014 will be upon us and with it heralds the start of a new year of golf and of course, for many of the world’s top players, their focus will primarily be on four events. This year, we have the Masters in April at Augusta, the US Open at Pinehurst No. 2 in June, The British Open from Hoylake in July and lastly the USPGA Championship at Valhalla, Kentucky in August. 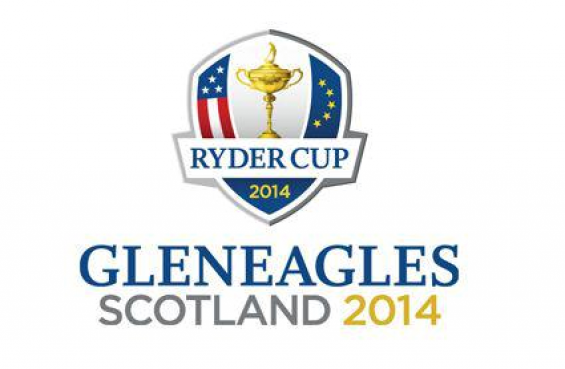 Plus, in September the eyes of the world will descend upon Gleneagles to witness the 2014 Ryder Cup. Gorilla Golf will now take a look in our crystal golf ball to see which players, and team, will be celebrating major success in 2014. Earlier this year on a bright, summers evening, I headed to the local course with three friends for a lovely evening four-ball on a Friday. Somewhat untypically, I began the round in impressive fashion, and after six holes of play, considering my handicap was around 18 at the time, I was one under par and had registered two birdies on the round, and had an eagle putt lip out on the cup. As we are in the grasp of Winter, now is a great time to dig out the clubs and start doing a little work in preparation for the warmer weather, longer days and the start of the 2014 golf season for most amateur golfers. 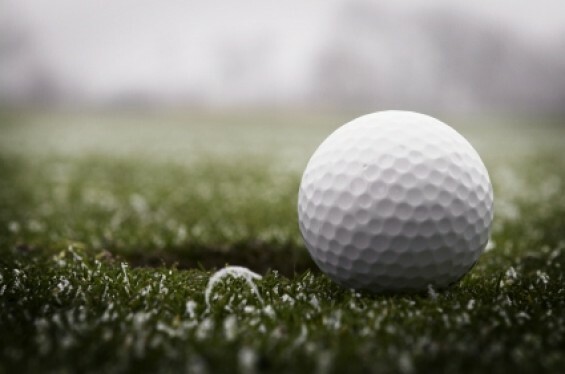 Sure, the professionals are already well in action, but for the majority of us, its either a choice of winter golf (if available) or a wait until the weather improves and the snow melts to head out onto the course. That said, there’s still lots you can do to prepare yourself for the new season and in this article, we’ll look at three great ways you can get yourself in shape ready for the better weather.